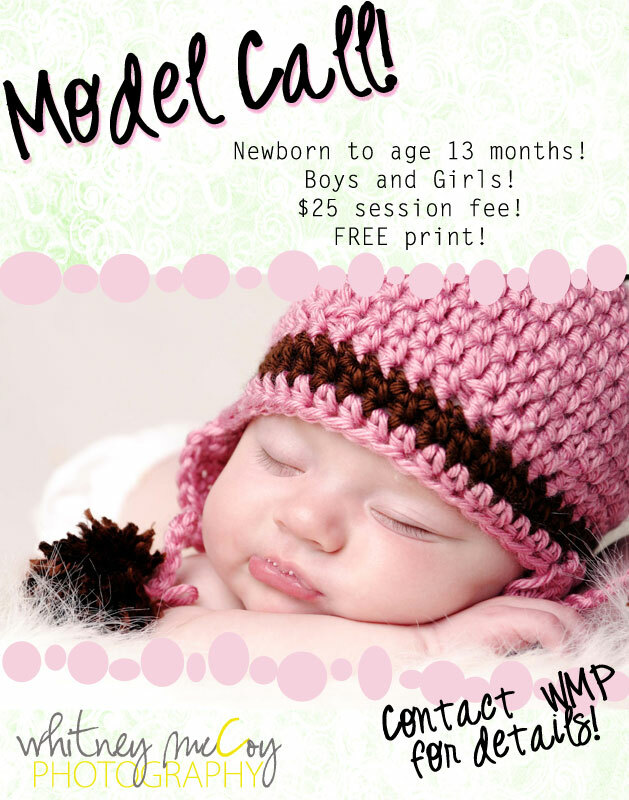 Model Call AND $25 session fee!! I am so excited kids... you have NO idea!!! My uh-MAZING friend, Jyl, from Cherub Chic, just sent me a big box of goodies and I am DYING to test them out!! -$125 OFF their session fee! -web-proofs to share on FB, Twitter, Blogs, etc! If you are interested, or know someone who is, please contact me ASAP! These sessions will take place during the month of April only! Hurry!! Spots WILL fill up fast!! *Please note that these are MINI sessions! They are approximately 20-30 mins long. This FAB weather calls for a FAB deal!! If you book a session from now through then end of April you will save $25 off your session fee AND receive two free 5x7 prints. :) PLUS... a special surprise gift from me. Call, email, or message me on FB to reserve your spot now! I really have been neglecting Fashion Fridays. :/ Sorry about that one. But never fear! FF is back, and the first look is so cute and easy... ANYONE can pull it off! The look comes from Old Navy. I'm loving the mix of bright pink and purple and navy. And the textures on the moms shirt, and the little girls shirts are great for visual detail! The stripes and flower patterns mix wonderfully together. This an easy casual look that any family can pull off, no sweat. No, you could swap out dads pink striped polo for a solid color, OR a stripe with no pink (I know I could probably never convince my hubby to wear pink.. lol) And you could add leggings to the middle girls outfit as well, if you wanted.